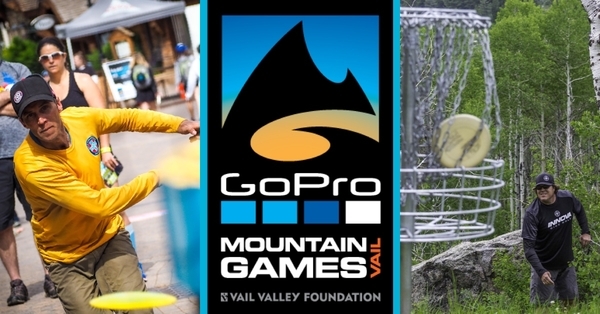 Registration is now open for the 2019 GoPro Mountain Games. 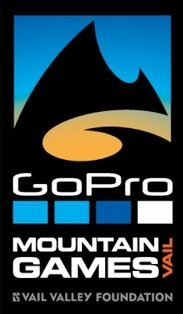 Don't miss out on the disc golf party of the year! 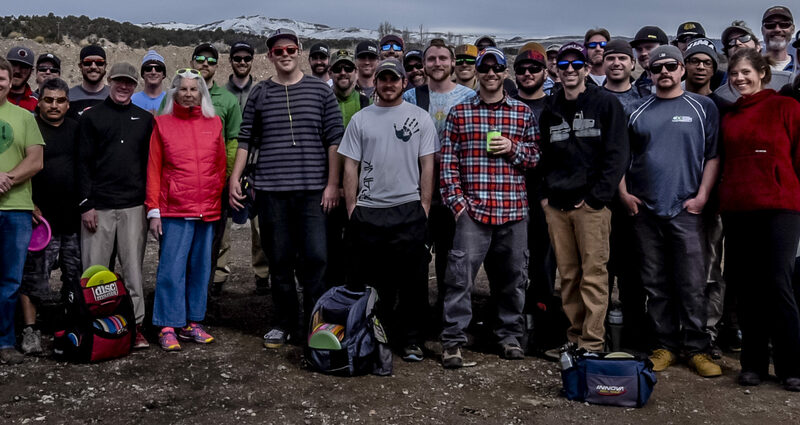 With four local courses and numerous club events and tournaments throughout the year, the FEDS are a passionate group of disc golfers working to add recreation opportunities in our community. Order Your Custom FEDS Gear! 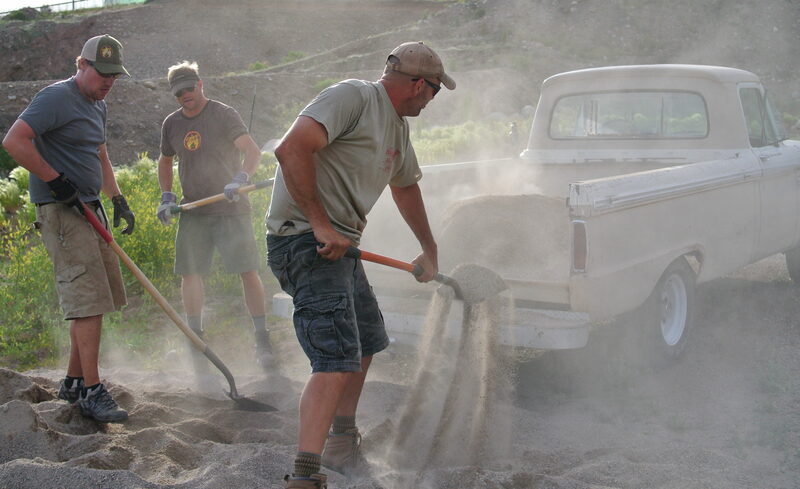 Check out our current club projects and upcoming events. 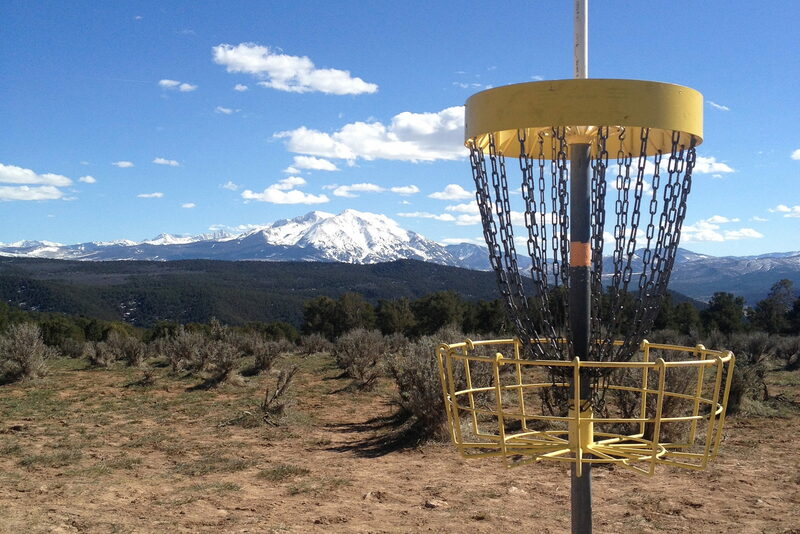 The Flying Eagle Disc Society is committed to growing the sport of disc golf in Eagle County and the Rocky Mountain region. Have a question about the club or local courses? We’d love to hear from you!